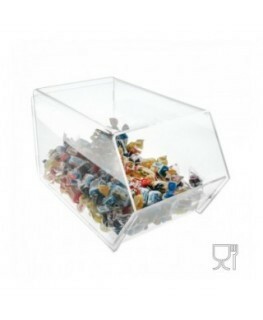 It can be placed on counters or shelves. 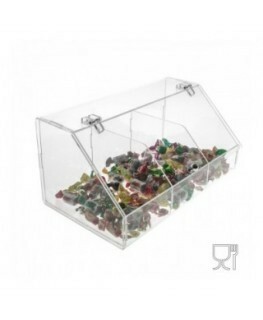 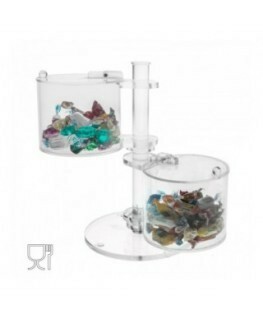 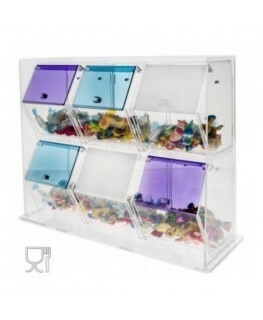 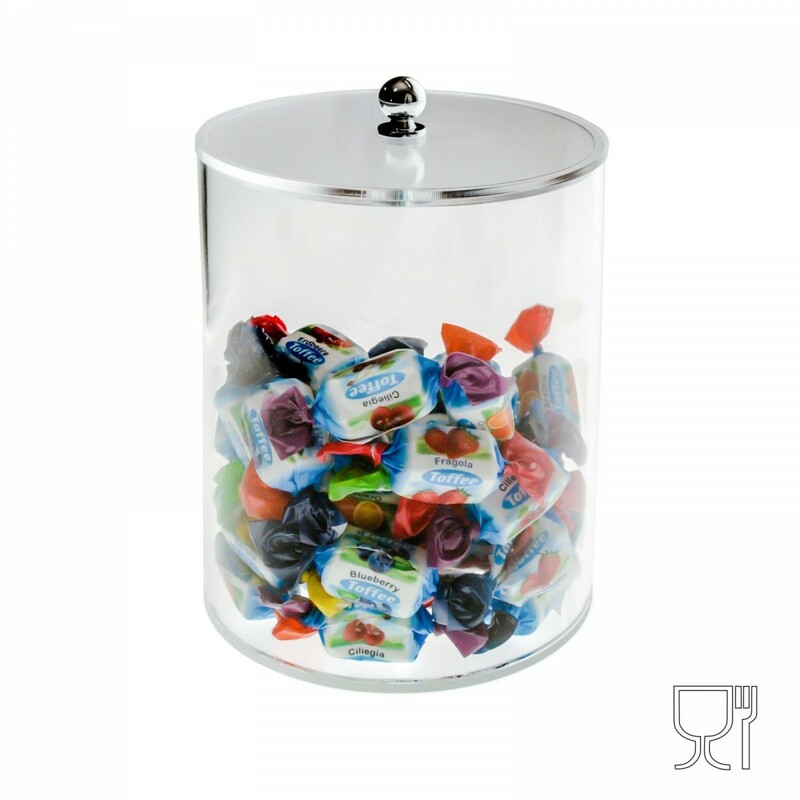 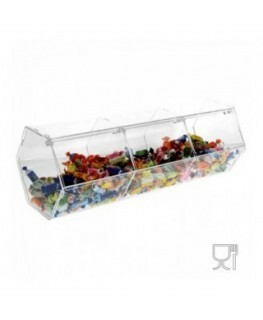 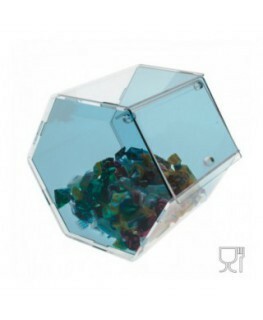 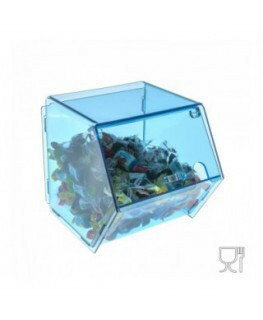 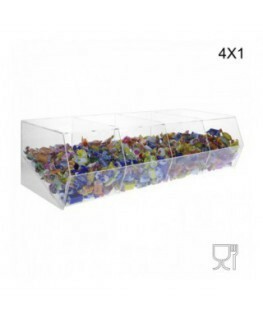 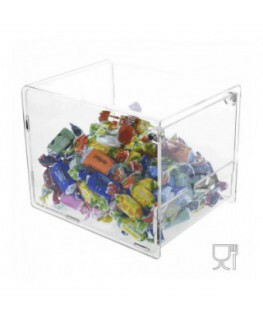 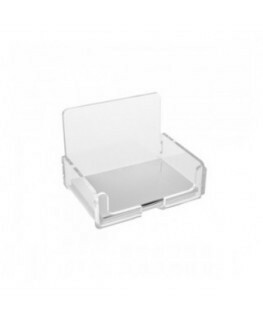 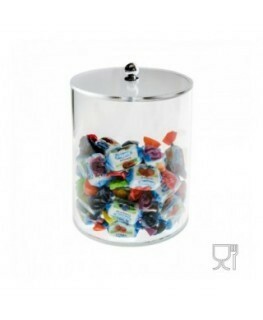 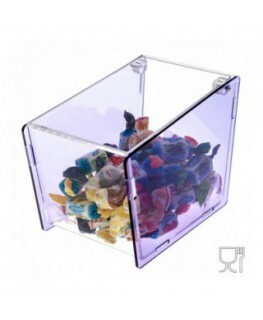 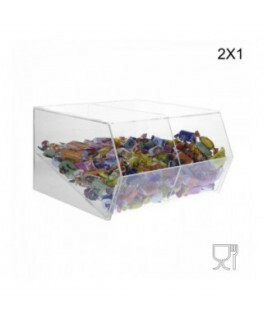 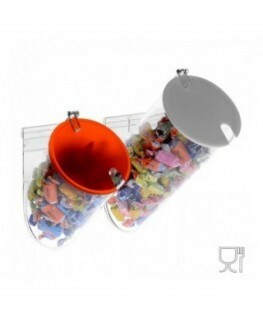 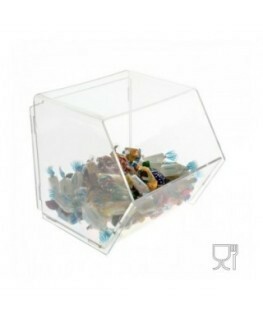 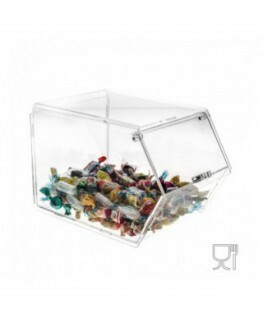 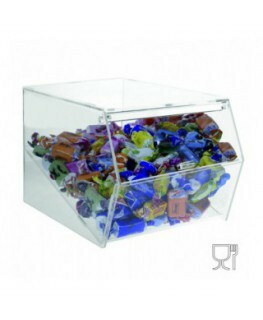 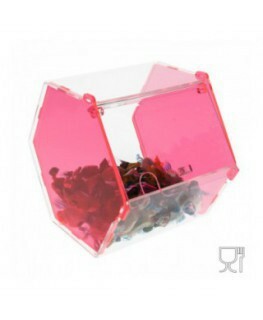 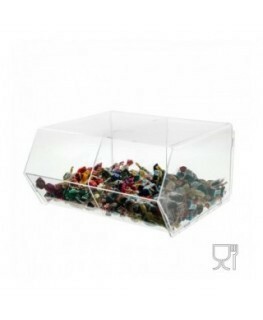 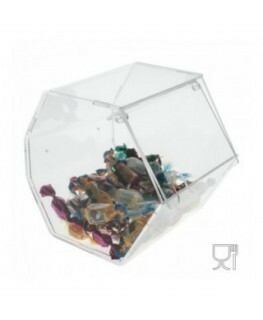 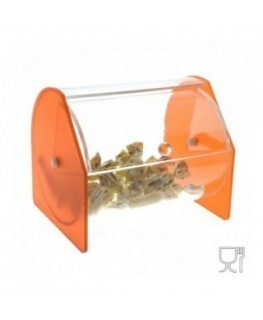 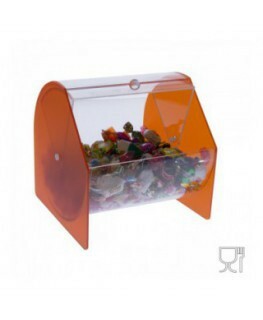 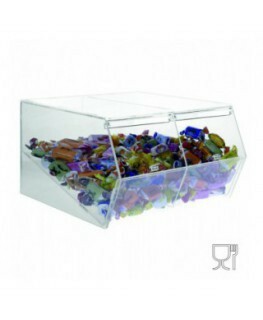 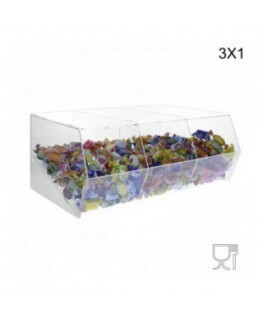 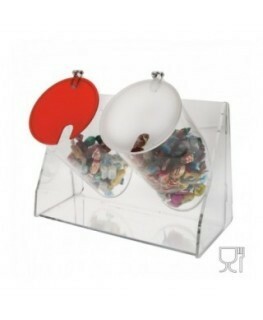 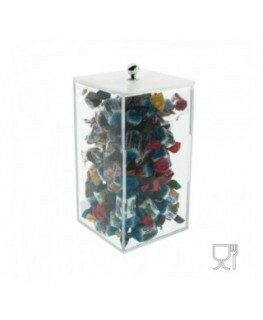 Clear crylic candy bin with a circular base and lid. 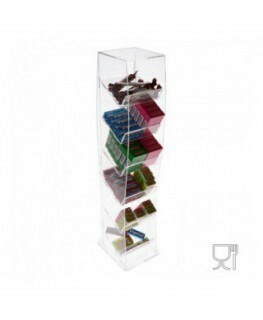 It can be placed on counters or shelves. 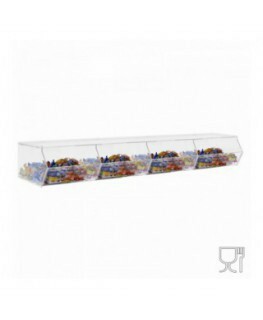 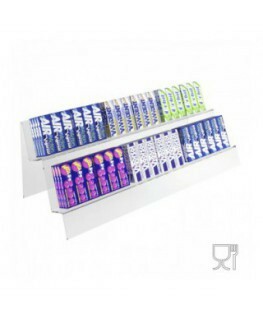 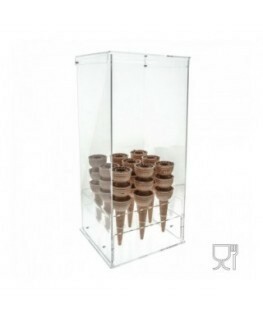 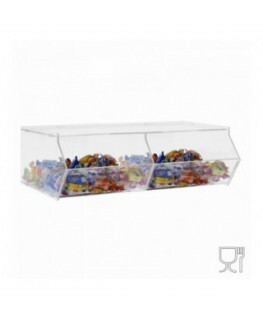 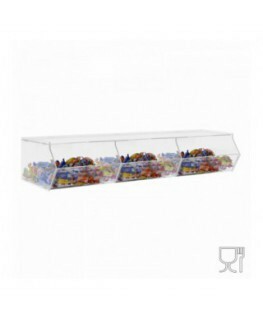 This practical display is ideal for cafès, ice-cream parlours and bakeries.